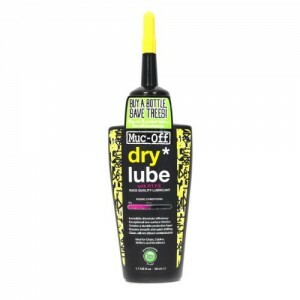 A wet-style lube for use in adverse conditions. 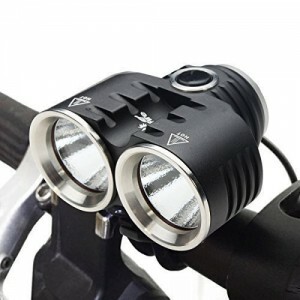 Super-durable synthetic ingredients create a high viscosity lube that protects and lubricates parts for longer. 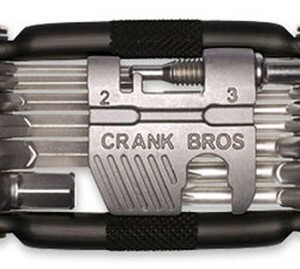 Includes water repelling polymers, making it Finish Line’s longest lasting and most water resistant lubricant. 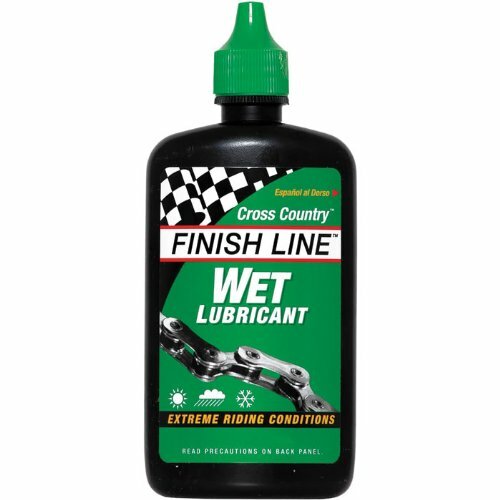 Finish Line Cross Country Wet Chain Lube 4 oz / 120 ml.